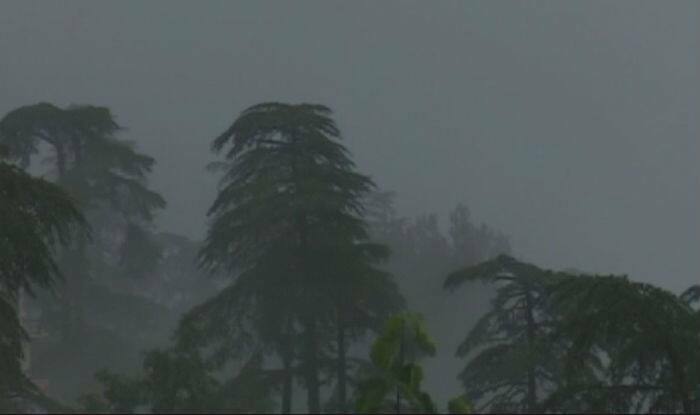 At a press briefing, forecaster Skymet said that while the monsoon is expected to begin slow but rain in July would also fall 9% short of the usual. At a press briefing, the forecaster said that while the monsoon is expected to begin slow but rain in July would also fall 9% short of the usual. “In terms of geographical risk, Skymet expects that eastern India, along with a major portion of Central India, is likely to be at a higher risk of being rain deficient, especially during the first half of the season. The onset month of June is going to have a very sluggish start and deficit rains are likely to spill into July,” the company said in a statement. August would be just a shade better than September, said the statement. This would mean a 15% chance of a drought (seasonal rainfall less than 90% of the average), 30% chance of normal (seasonal rainfall that is between 96%-104% of the long period average or LPA), and 55% chance of below normal (seasonal rainfall that is between 90%-95% of LPA). As far as rain is concerned, here’s a monthly prediction: 77% of its average of 164 mm in June; 91% of its average of 289 mm in July; 2% more than its average of 261 mm in August and 99% of its 173mm average in September. According to Skymet Managing Director Jatin Singh, El Nino — the warming of the central Pacific Ocean that’s frequently associated with drying monsoon rains — is the culprit. “The Pacific Ocean has become strongly warmer than average. The model projections call for 80% chance of El Nino during March-May, dropping to 60% for June to August,” he said. El Nino would form from March to May and there was a “less than 50% chance” of a strong El Nino from June-August. An El Nino is declared when three straight months register a 0.5-1 degree C rise in sea surface temperatures in the Central Pacific. The agency said it expects “weak El Nino conditions” to prevail during May-June.